Smokies Stadium is the perfect venue for your next event all 12 months out of the year. With a variety of facility options, a full-service in-house catering team, easy parking access, and affordable packages, Smokies Stadium offers a unique space perfect for any crowd. Whether you are looking for an event for 10 people or 10,000, our staff will provide professional service and customization for every event. For a free estimate please fill out the form at the bottom of this page and a Smokies representative will be with you shortly. Located on the concourse level down the third base line, this space offers an indoor, climate-controlled area great for groups of up to about 150 people. It features restaurant style seating, a full-service bar, easy access from the parking lot, and a variety of menu options. Great for your next meeting, luncheon, banquet, or party. Located on The Sensible Concrete Luxury Level at Smokies Stadium this area combines an indoor space and an outdoor covered patio great for hosting groups of up to about 100 people. The Garza Law Terrace at Smokies Stadium features a variety of seating options, a full-service bar, great views of the stadium, and a variety of menu options. Great for your next meeting, luncheon, banquet, or party. Located on The Sensible Concrete Luxury Level at Smokies Stadium, individual suites are great for groups of up to 25 people. Suites include indoor and outdoor space, great views of the stadium, and a variety of menu options. Suites can be combined with larger rental spaces for breakout rooms for your next business meeting. The largest outdoor picnic space available at Smokies Stadium is located in left field just beyond the outfield wall. This area features picnic style seating for up to 800 people, a large covered pavilion for food service, a covered bar, and great views of the field. Great for large company picnics, this space offers a variety of menu options and a great atmosphere. Enjoy a once-in-a-lifetime experience on one of the best Minor League Baseball playing surfaces. Available for batting practice, concerts, kids activities, and much more. Make your next work event one employees will never forget. A basic field rental includes the use of dugouts, bats, balls, helmets, and batting practice screens. The full stadium and covered concourse space is available for rental for business functions and picnics, conferences, seminars, job fairs, and much more. Please fill out the form below to tell us more about the event you would like to host. You will be contacted by a Smokies representative shortly. Smokies Stadium offers a very large parking lot great for a variety of events. 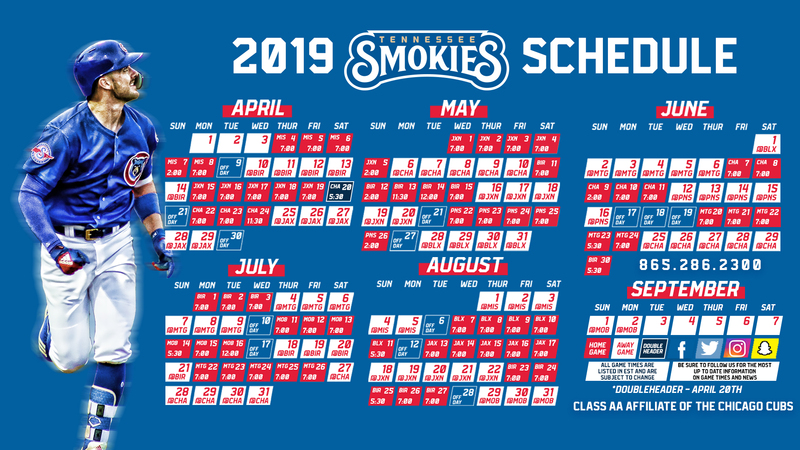 For more information on parking lot rental please contact us at events@smokiesbaseball.com or fill out the form at the bottom of this page.